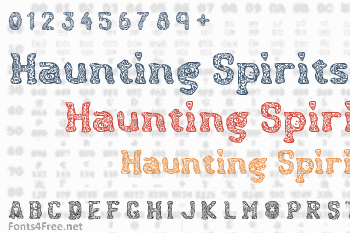 Haunting Spirits font contains 211 defined characters and 187 unique glyphs. 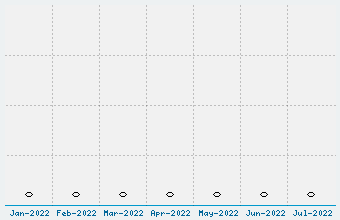 The font contains characters from the following unicode character ranges: Basic Latin (93), Latin-1 Supplement (92), Latin Extended-A (3), Latin Extended-B (1), General Punctuation (15), Currency Symbols (1), Letterlike Symbols (1), Number Forms (2). Haunting Spirits font has been rated 5.0 out of 5 points. 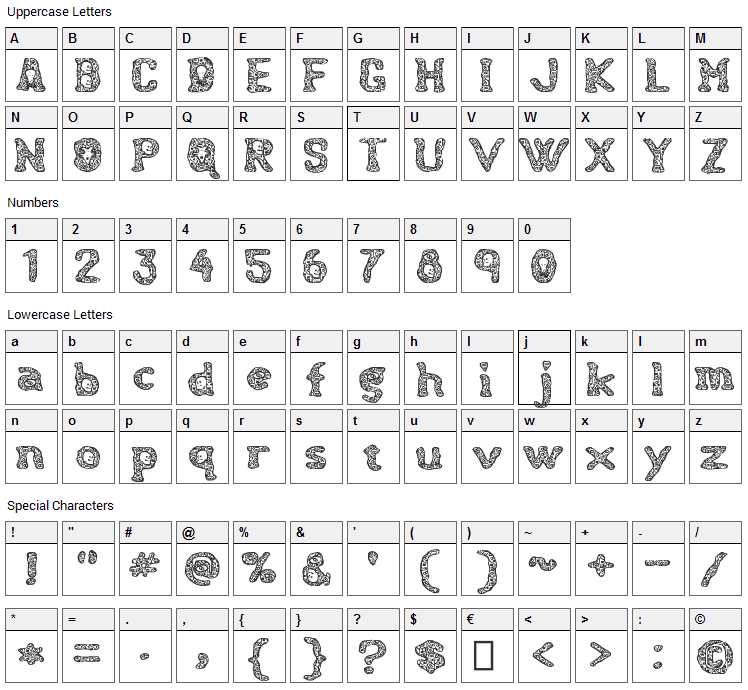 A total of 1 votes cast and 0 users reviewed the font.